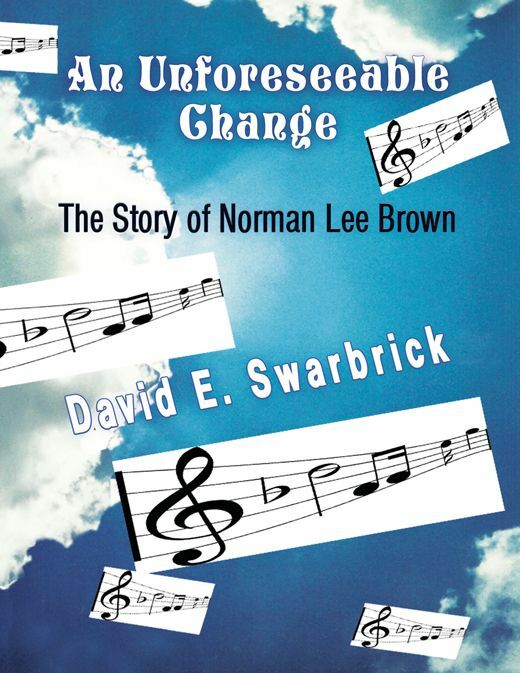 An Unforeseeable Change: The Story of Norman Lee Brown, is a short story loosely based on my own personal experiences, and careful observations of everyday things that continually take place around me. Narrated by me, the author, it shows and tells in a very straightforward manner the profound truths about what can actually happen to kids, dreams, families, and society when teenagers use/experiment with drugs. Meant for most ages, it should make you laugh, cry, think, and hopefully most of all, it will educate you. Now, I know that some of you at this moment who are reading, are probably thinking or saying to yourselves, “Oh, whoopdy-do! Another book written by an angry old man about substance abuse, in which it was only created for the specific intent to target younger generations! Boring… they’re all the same. And how many times has it been done?” Well, this one’s not the same. That wasn’t my intent, and as long as our species is continually plagued by an ever-growing epidemic that is infecting all of us, our whole being, right down to our spirit, and livelihoods, these books and stories have to be written and repeatedly told. Hopefully for the human race, right up until the very day that this outright, ridiculous, atrocity wishfully comes to an end, and beyond it, such stories will be.